LoĒ³-366 adds a third layer of silver coating. Result: a clear coating that blocks even more solar gain, reflects heat, and lets the light stream in. 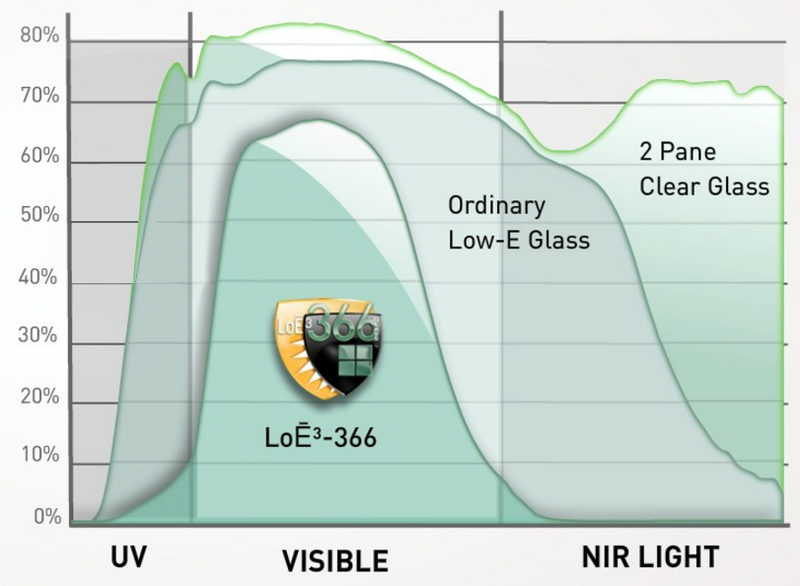 LoĒ³-366 actually outperforms the tinted glass often used in warm climates. 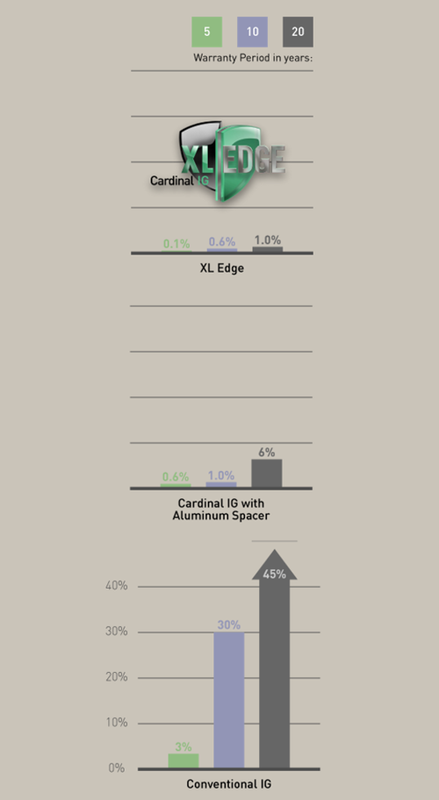 XL Edge's insulating capability improves the window U-factor by as much as 0.03 compared to an identical configuration using an aluminum spacer. 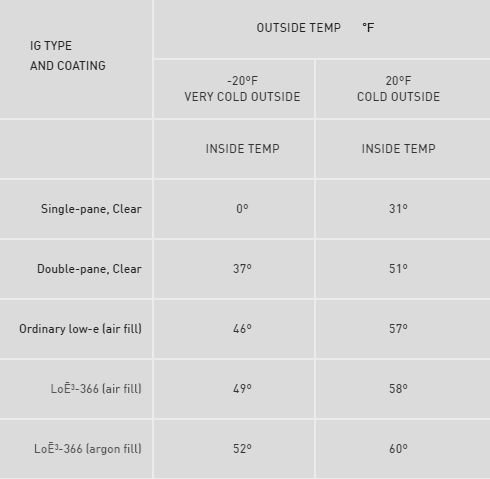 Whether you use ordinary clear glass or advanced glazing products like LoĒ³, XL Edge IG provides better thermal performance.